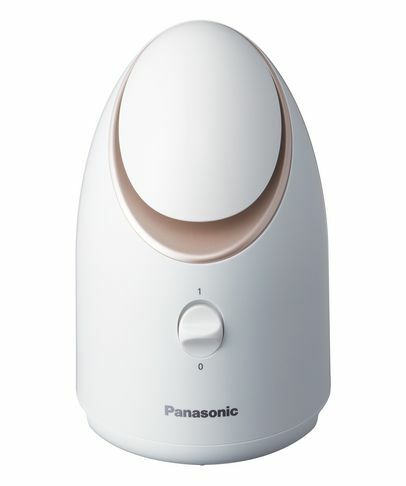 Sublime in its simplicity but utilising ultra-advanced technology, Panasonic's 'Steamer' will transform the way you care for your complexion. Powered by nano-iconic technology, it creates extremely fine steam particles – 18,000 times finer than regular steam particles – which are better at deeply penetrating the skin. This warms and softens skin, 'relaxing' pores to ensure that your make up, excess oil and other impurities are removed quickly, easily and thoroughly.